With our schedules becoming busier by the minute and technology continually advancing, wouldn’t it be nice to have assistance with your trading? 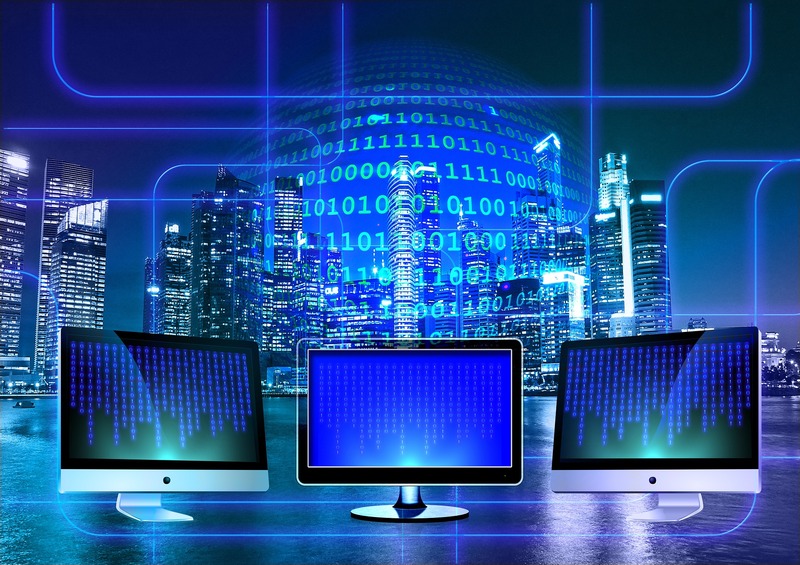 Automated Trading systems have revolutionized the trading world and have become exceptionally popular in trading commodities. Systems are Reaching New Highs Automated trading systems account for large volumes of transactions in commodity futures. System growth stems from it’s rapid trading speed and ability to perform faster than the manual actions of a human. According to the CME group, this revolutionized way of trading has made it next to impossible for an investor to execute trades without the assistance from a system. The CFTC noted that these systems are dominating many commodity markets. Automated trading for grain and oilseed rose 39 to 49 percent from 2012-2016. Metals spiked 46-54 percent and oil jumped 54-63 percent! Systems have taken over the commodity trading world allowing for real-time, rapid trade transactions. Although these platforms may be intimidating, they are not to be ignored and should be utilized to assist basic trading fundamentals. Systems can offer a variety of options from sophisticated trading to the execution of large orders. Automated systems permit users to trade multiple accounts or various strategies at one time. This has the potential to spread risk over various instruments while creating a hedge against losing positions. Information taken from Financial Times article 10/9/17, Automated Trading of Commodity Futures Accelerating and Ranchers and Fund Managers, ‘Algos’ Cause a Stir by Gregory Meyer. Interested in Learning More About Systems Trading? Join us on Thursday November 9th at 3:30PM CST to learn more about a specific Automated Trading System, InvestiQuant! Senior Account Executive, Pete Rives is joining InvestiQuant’s VP of Research, Rob Hanna in our first ever webinar titled: 2008 the Price of Correlation Risk. InvestiQuant is a modern trading platform that utilizes automated portfolios that trade on your behalf! Their investments included multiple strategies across a wide variety of markets. The system takes advantage of intraday opportunities in equity index and bond futures markets. An introduction to non-correlated managed futures. Sign up HERE to secure your spot! A special offer is available for all registrants! Not free during a weekday? No worries! Register at the link above and a recording will be sent to webinar registrants within 24 hours of the presentation! Note: InvestiQuant is a third-party system developer and not a member of the NFA. As such, InvestiQuant can and does provide trading signals from their proprietary trading software. InvestiQuant cannot make individualized trading or account management recommendations. Foremost Trading, LLC executes signals generated by InvestiQuant’s proprietary trading software. Investors should thoroughly review any investment and consider their own financial capabilities before investing. As summer is winding down, it’s time to start thinking about your investment portfolio! 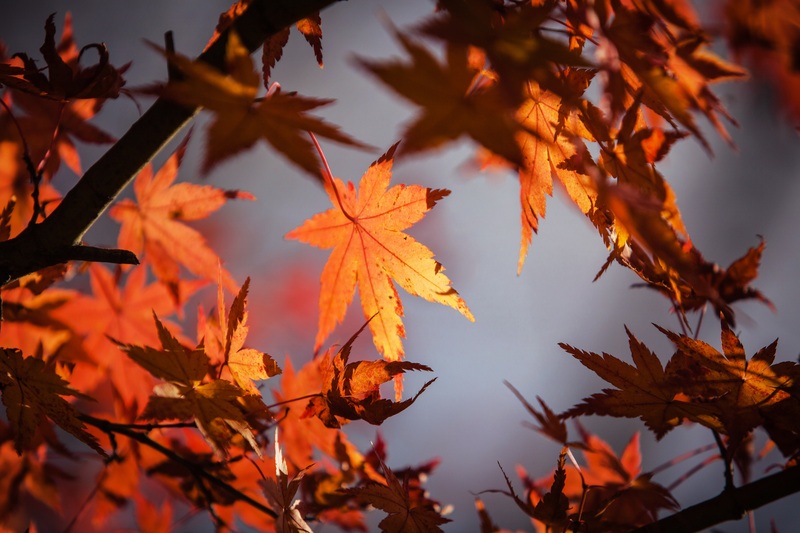 To kick off the fall season, Foremost is launching a new automated trading program, InvestiQuant! iQ is a modern trading program that uses automated portfolios which trade on your behalf! Their investment options are comprised of multiple strategies across many markets. The system takes advantage of intraday opportunities in equity index and bond futures markets. 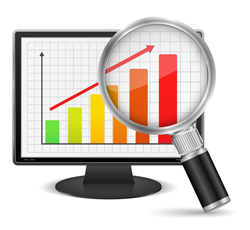 Have you been searching for fully automated investments? 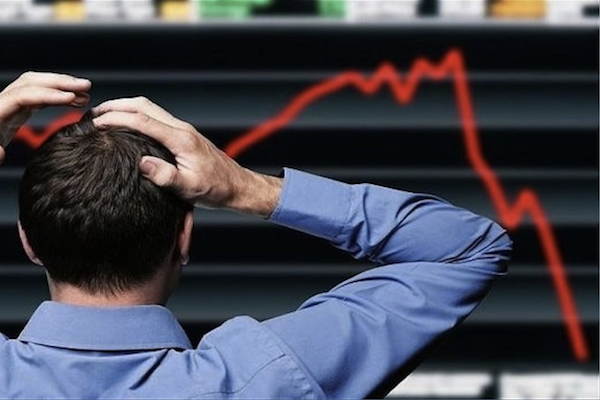 Now is the time to diversify your investment capital! 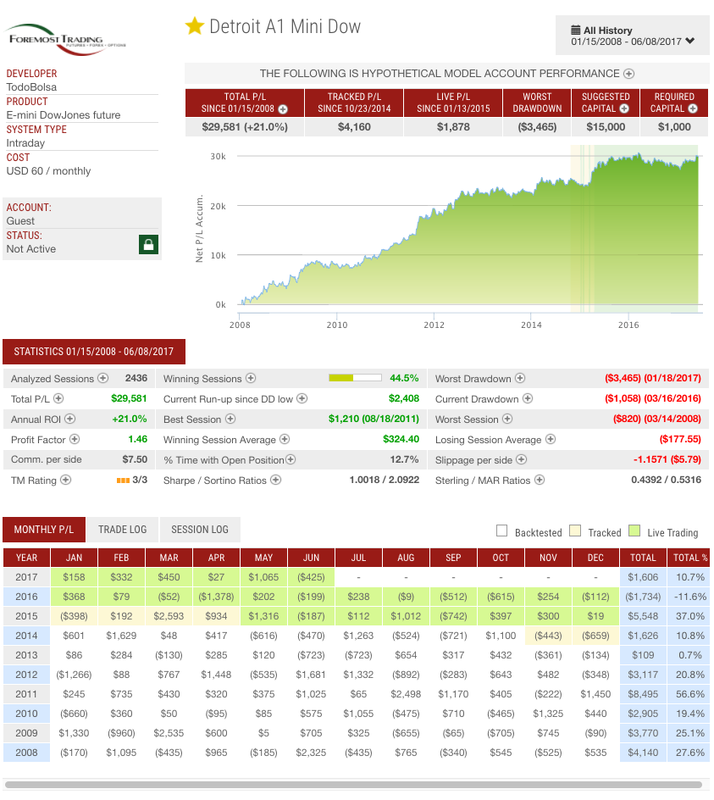 For the month of September ONLY, InvestiQuant is offering automated portfolios at discounted prices! iQ Base I – The iQ Base I portfolio is a diversified mix of approximately 8 intraday strategies that trade 2 methodologies, across multiple equity index and bond futures markets. iQ Core I – The iQ Core I portfolio is a diversified mix of approximately 20 intraday strategies that trade 2 methodologies, across multiple equity index and bond futures markets. iQ Plus I – The iQ Plus I portfolio is a diversified mix of approximately 50 intraday strategies that trade 3 methodologies, across multiple equity index and bond futures markets. 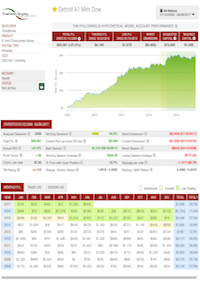 Are you interested in learning more about InvestiQuant and these automated trading portfolios? 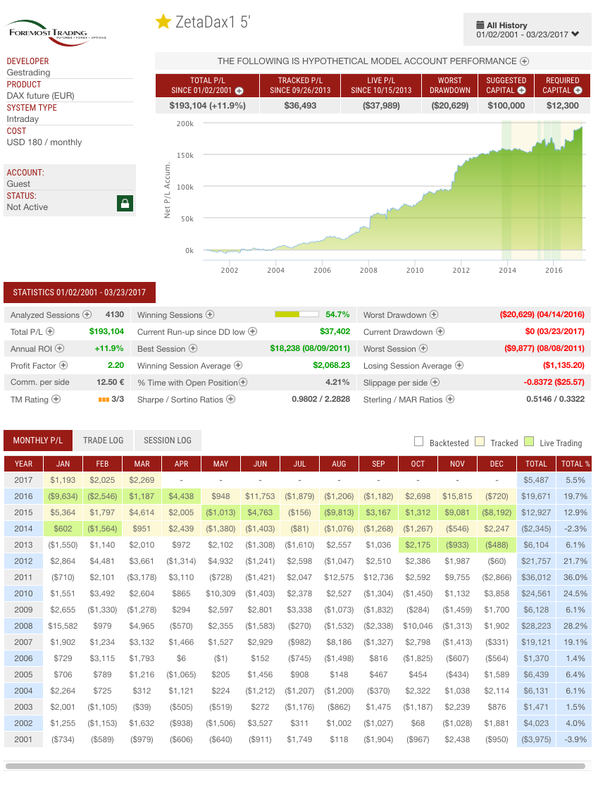 Click below to get started with InvestiQuant! An Investment Specialist will contact you shortly to discuss! Take a look at Detroit A1 Mini Dow right now! Why have we got our eye on Detroit A1 Mini Dow? Only a $60 monthly fee! 5 completed winning months so far this year! 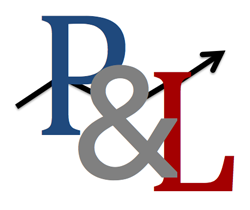 Pete and Liz Update, known as (P&L) have weekly highlights to share with you. Each week we review one CTA (Commodity Trading Advisor) and or one auto trade system (algorithmic/black box) we feel are worth sharing. Call us at 888-335-0005 or email to PeteAndLiz@foremostcm.com to learn how managed futures can add the diversification you need to your portfolio! Let us help demystify futures trading for you! CALL TODAY TO SEE HOW YOU CAN GET STARTED TRADING! Is IRU NASDAQ Right for You?? This system was developed by A. I. Trading. You can get started for as low as $2,460. The developer has back tested this system since 2008. Why have we got our eye on them?? Only a $60 monthly subscription! Pete and Liz Update, also known as (P&L) have weekly highlights to share with you. Each week we review one CTA (Commodity Trading Advisor) and or one auto trade system (algorithmic/black box) we feel are worth sharing. Call us at 888-335-0005 or email to PeteAndLiz@foremostcm.com to learn how managed futures can add the diversification you need to your portfolio! Let us help demystify futures trading for you! WANT TO SEE MORE P&L POSTS? CHECK OUR SISTER SITE HERE! 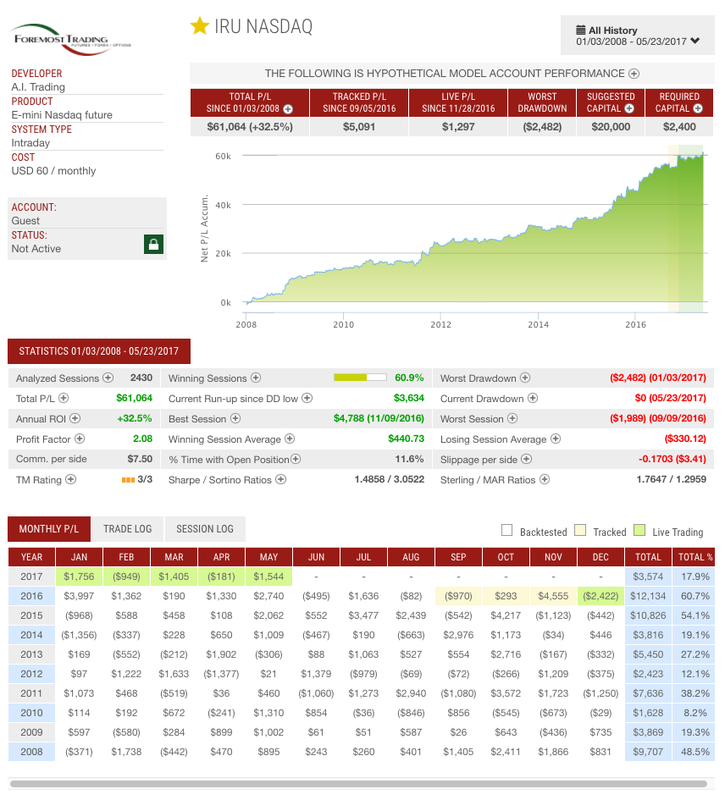 Info and data as of March 27, 2017 – Hypothetical Model Account Performance. Intraday trading system, meaning it will NOT hold positions over night! NOT FOR THE FAINT OF HEART, THIS SYSTEM IS A MOVER!! Low monthly cost, ONLY $45!